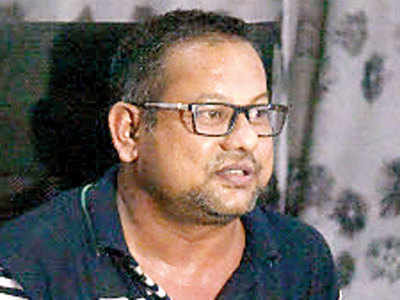 The sessions court on Thursday slammed the Yerwada central prison authority for not providing books to Surendra Gadling, the lawyer and activist, who has been lodged in the jail for alleged Maoist link. The district and sessions judge, KD Vadane, issued a show-cause notice to the prison authority for not following the court’s order. Gadling and Shoma Sen, who was arrested on June 6, also for alleged Maoists links, filed for bail before the court. Their bail application were heard on Thursday. During the hearing, Gadling’s lawyer Nihalsing Rathod filed a complaint against jail authorities alleging that they did not provide books to Gadling. On June 25, the court had passed an order to provide him books.